The days leading up to Christmas are the busiest days of the year for the Aldi warehouse in Chelmsford. Aldi wanted a film to explain the massive scale of their operation. 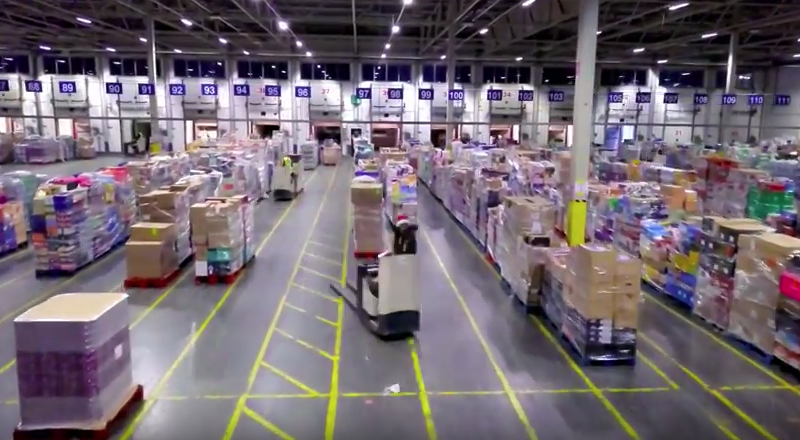 They needed time lapse shots to show the extraordinary number of deliveries, drone footage to show the scale of the warehouse and close-ups to show the human aspect of their work. It was a complex shoot and, of course, it was needed at very short notice. That is why Aldi chose to work with Solutions because they knew we could offer everything that they needed at very short notice and, most importantly, they knew that Solutions would deliver a brilliant film safely, on-time and within budget.